Revolutionary Sun Care! 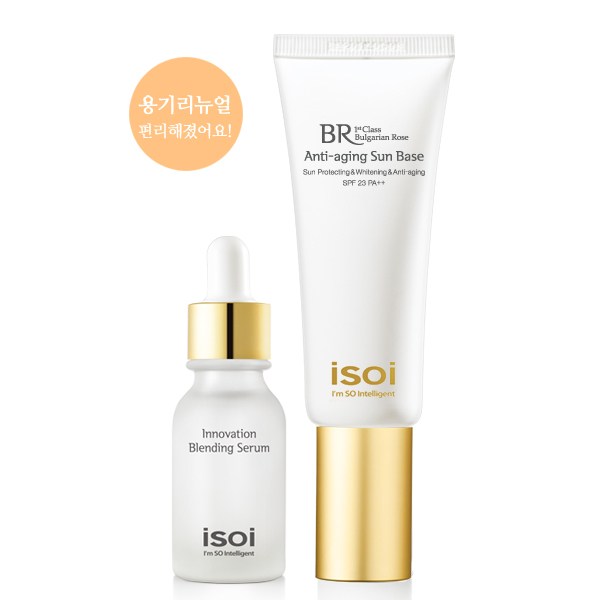 Improve your skin by applying Sun Base! Mix sunbase and blending serum. Use a sponge or hand to gently pat over the face.